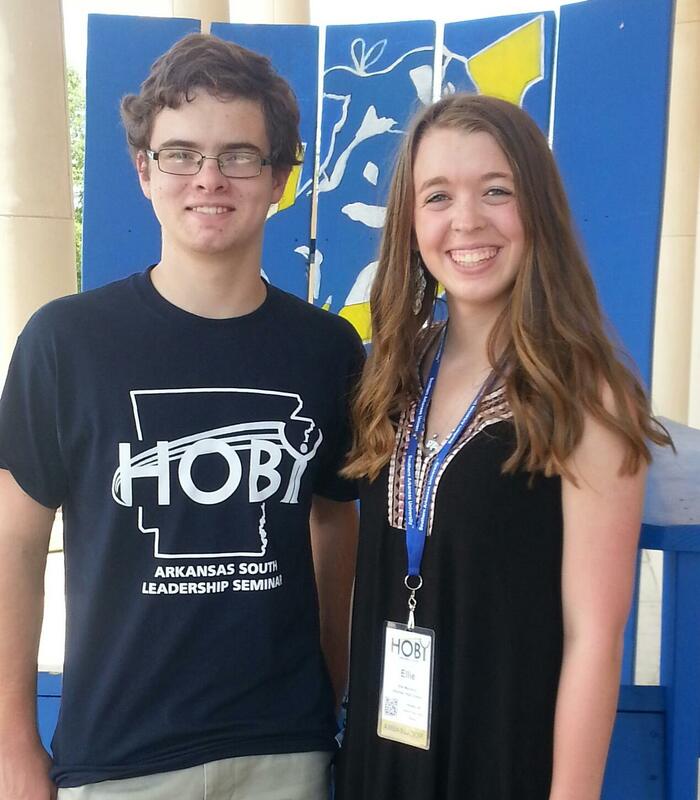 Curt Smead and Ellie Mayberry worked on their leadership skills this weekend at the HOBY Leadership Seminar at the SAU campus. The seminar is designed to help high school sophomores recognize their leadership talents and apply them to become effective, ethical leaders in their home, school, workplace and community. We are so proud of Curt and Ellie and can't wait to see what they accomplish in the future!